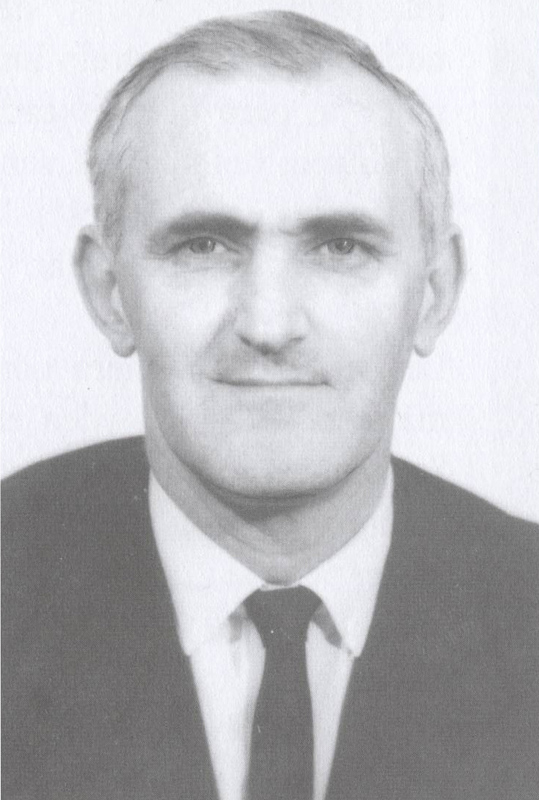 G eorge M. Bowden was born in New York October, 1920, and died in Palma de Mallorca January, 2003. 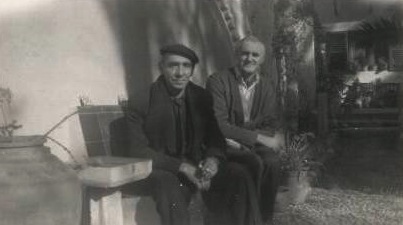 In the thirties, and after a long trip through Europe, Bowden and his parents (Dina Moore and George Charles Bowden) arrived on the island of Mallorca. 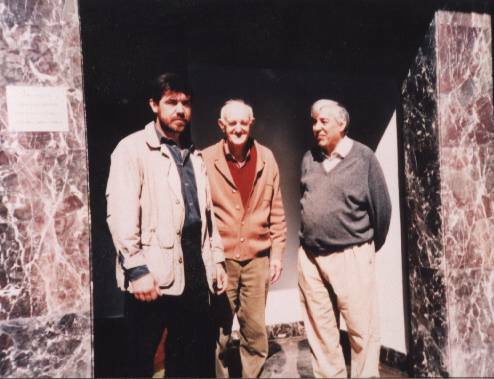 The three fell in love with the island and remained there for several years until the beginning of World War II. 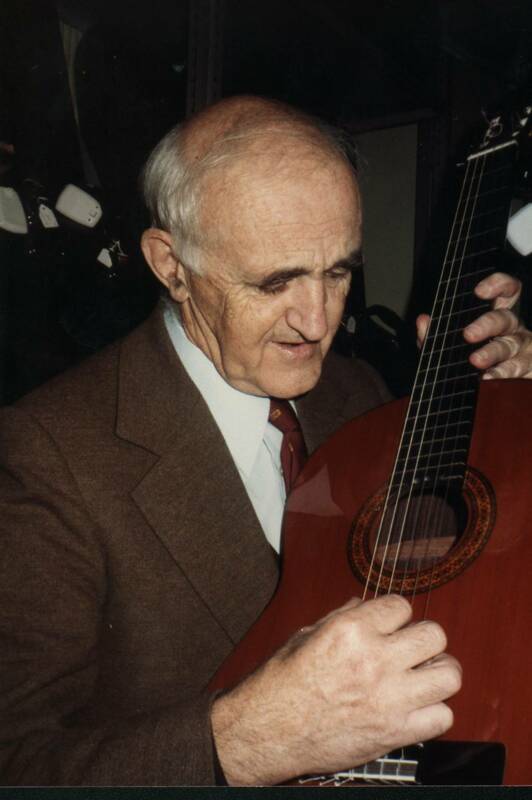 After the war, Bowden decided to emigrate to Canada where he learned woodworking and later opened a store in Vancouver, called “The Mediterranean Shop” where among other typical Spanish items, he sold spanish guitars. 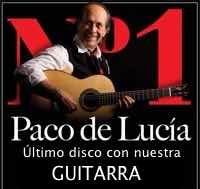 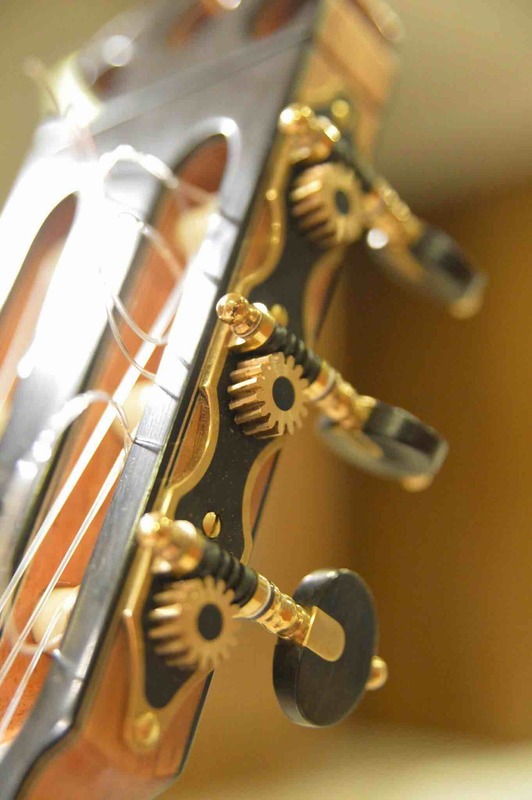 The success he had in Canada with the sale of those instruments convinced him to open his own guitar making workshop. 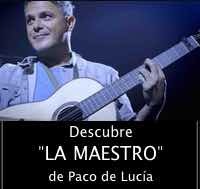 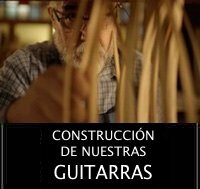 What he did not imagine was that what he had conceived initially as a possible business would become the passion of his lifetime, the craft of making guitar. 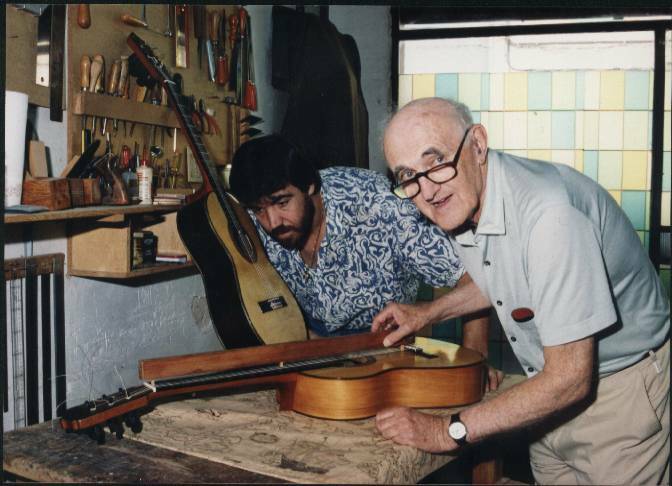 George Bowden’s guitar workshop, opened in Mallorca in 1964 as “Los Guitarreros de Mallorca” and it would become the origin of what is known today as the “George Bowden Legacy School”. 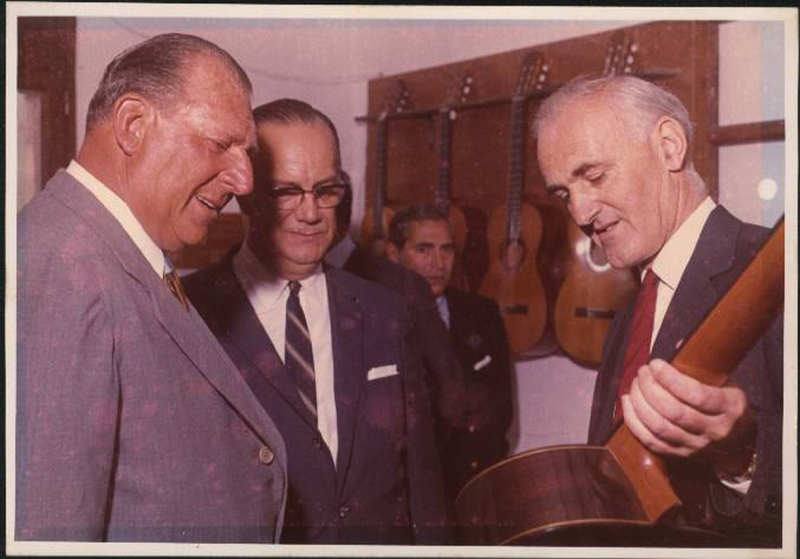 After several locations, the workshop finally located in Hort Torrella Street (Palma de Mallorca), and where he opened just a few meters away, a music store the “Bowden Musical” where he met Antonio Morales, his successor. 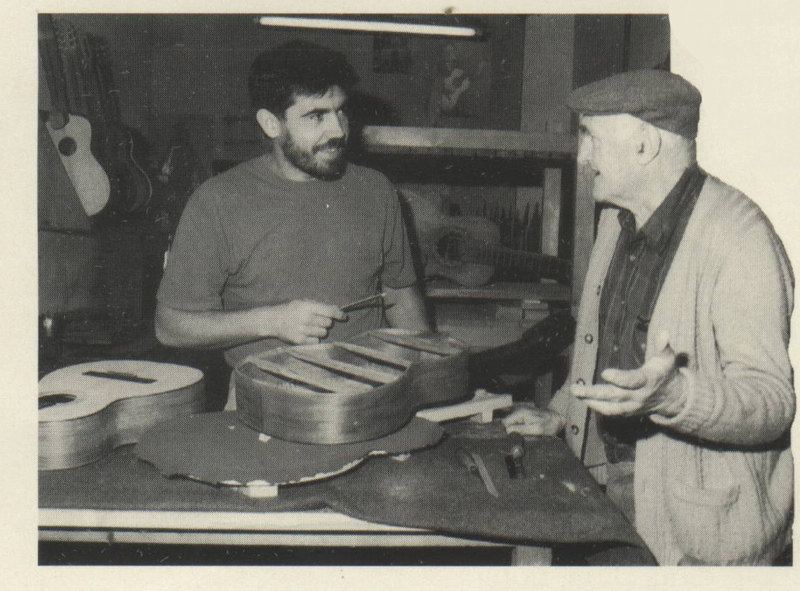 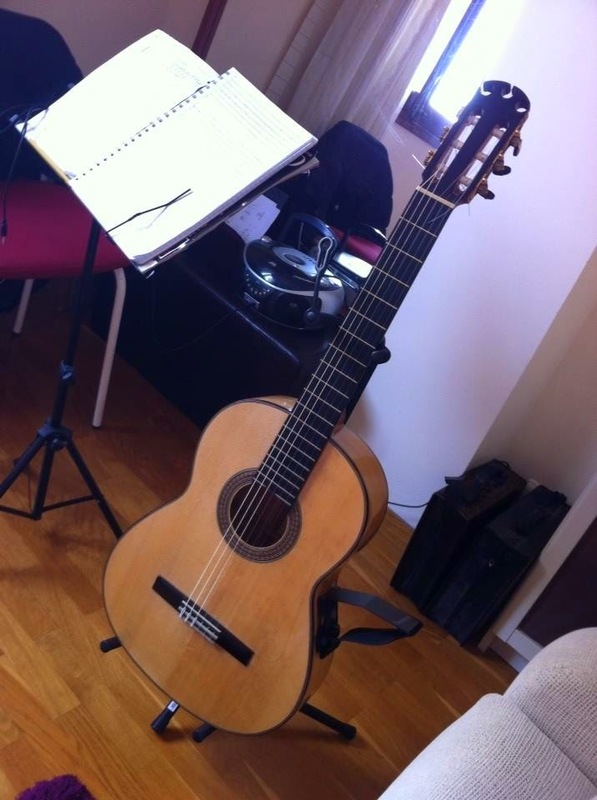 After his retirement George continued making guitars in his small workshop in Calvia, investigating what in his last years had become of most interest to him and what kept him busy until his dying day, the search for the perfect sound. 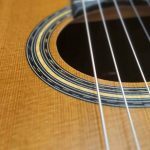 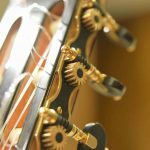 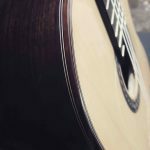 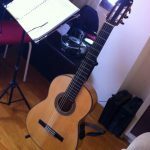 Currently the two most representative guitar makers who have left from the George Bowden workshop or school, are Michael Dunn, a prestigious Canadian guitar maker and in Mallorca, his successor Antonio Morales. 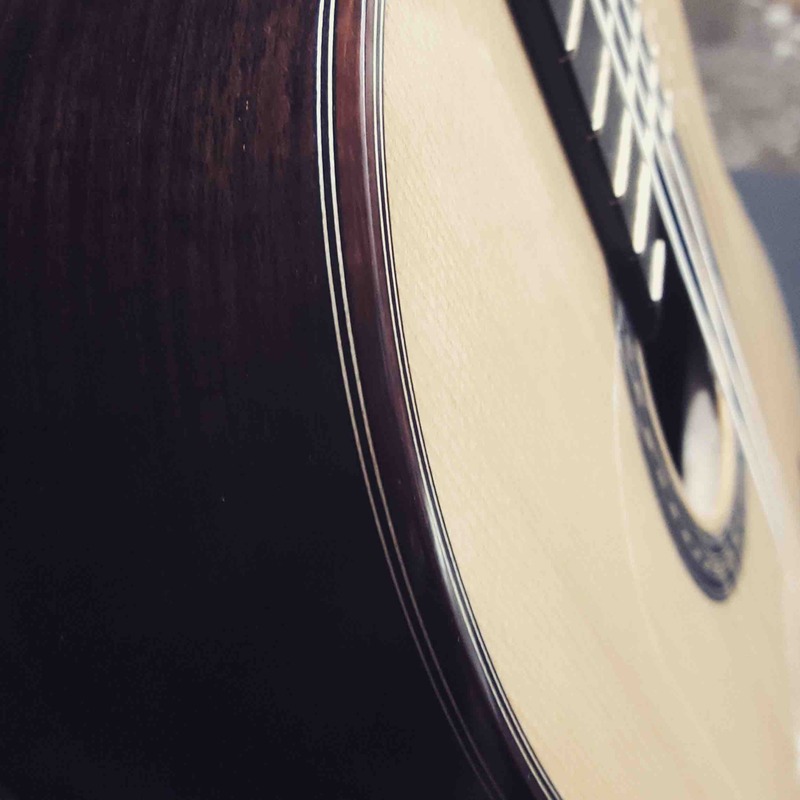 We could say that George Bowden lived half-life under the spell of the guitar, fascinated by it and charmed by all its mysteries.